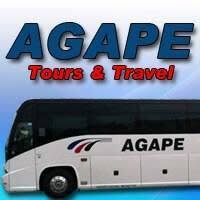 We are a charter bus company that specializes in all types of group travel. 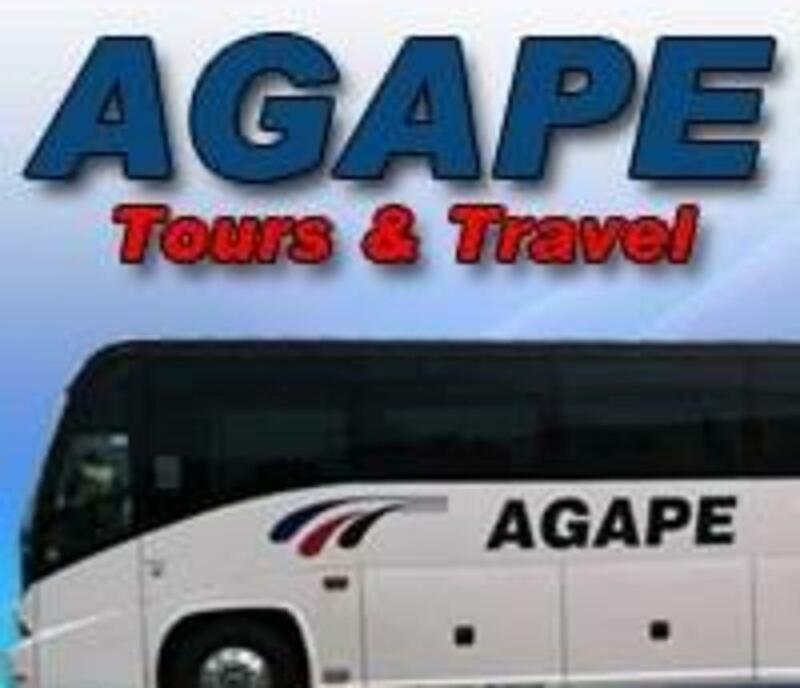 We do corporate, school, military and church trips. We offer great service and beautiful, clean equipment. Our dribvers have great customer service.